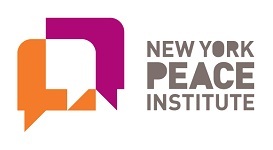 New York Peace Institute, Inc.
What is my role as a mediator? What are the values of mediation? What makes a successful mediation? What are the core skills of mediation? Through group discussion, hands-on exercises, lecture, and role-play, you’ll have the chance to engage with these and other critical questions, and practice new skills with support and feedback from experienced mediators and trainers. 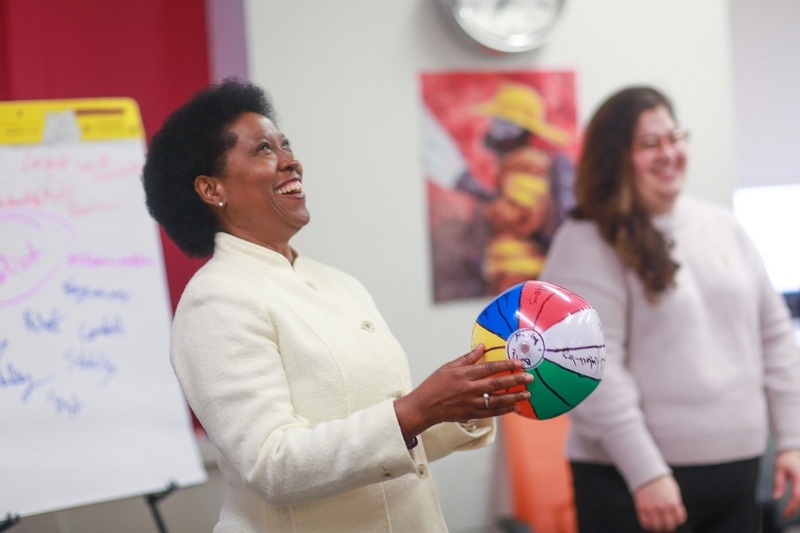 Our training isn’t typical: pop culture, drawing, movement, discussion and role play are central features. And, because we’re in the business of training professional mediators, we structure our program to ensure that you have lots of time to practice the skills you're learning, ask questions, and wrestle challenging concepts to the ground. The training is widely recognized and individuals who participate are eligible to apply for our Apprenticeship Program. See our Payment & Refund Policy. © New York Peace Institute, Inc. All rights reserved.